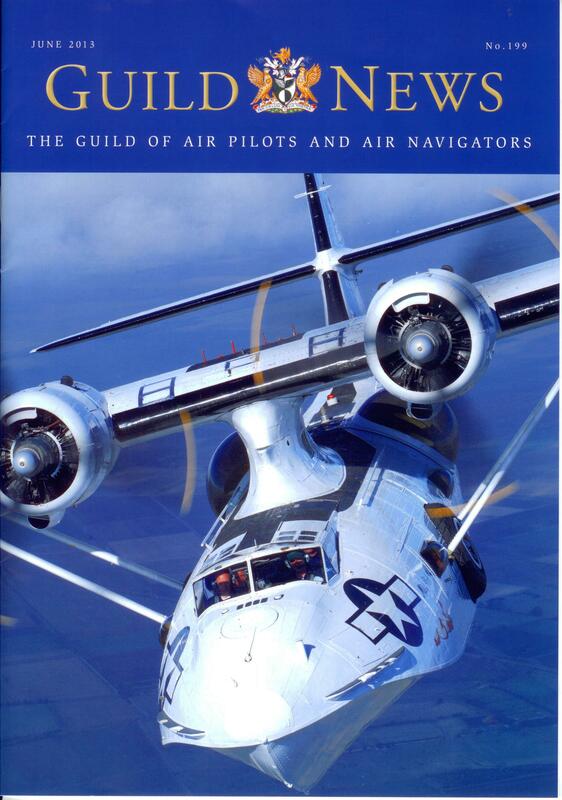 The Catalina G-PBYA is the cover photo for the June issue of the Guild News (Guild of Air Pilots and Air Navigators = GAPAN). It featured because of its recent involvement in the London Flypast to commemorate the 70th Anniversary of the Battle of Atlantic plus Project Hawker 2013 was mentioned as a prelude to a future article. The brilliant air to air shot was the work of well known aviation photographer John Dibbs. Crowds around the UK will be able to see the Catalina as it flies past and especially at the Control Point air displays. ← 75 Days To Go !